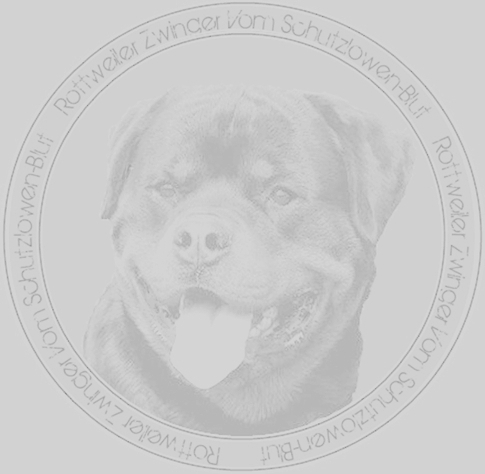 At first glance a dog in excess of 100 pounds towering over a little toddler may not seem like the safest idea, but when it comes to a purebred 100% German Championship ADRK Rottweiler it’s an excellent idea! You see, when Atlanta Haus breeds its Rottie puppies they trace the lineage back from the parents and the parents’ parents to ensure the desired behavioral outcome. For example, the FCI International Rottweiler Breed Standard makes it a point of stating in its temperament description that Rottweiler dogs are to “love children”. That’s because they naturally do! Rottweiler dogs are inherently protective so one of the best things about having a guard breed around your toddler is the safety you will feel. Your Rottweiler will protect and ward off any ill-willing strangers and also protect it from other animals if need be. The way we make absolutely sure that our Rottie puppies will get along with your children is because Atlanta Haus has its own toddlers and each puppy out of a litter must be able to so they can play around these children as well. That, combined with our Volhard Puppy Aptitude Test, over 40 years of kennel experience, and imprinting (training the dog to be obedient toward humans without breaking its spirit) ensures that your puppy will be the perfect compliment to your family and your small children.